I recently received this absolutely gorgeous ring from Ona Chan. She has been carving jewelry for 13 years and launched her collections in 2007 in NYC, but fully built her brand in Hong Kong the following year. 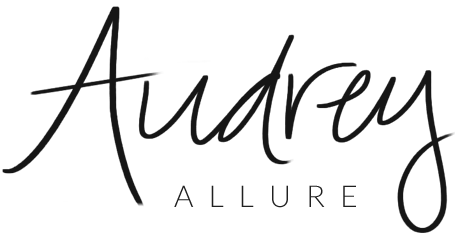 She now has 8 stunning collections, and is the Contributing Lifestyle and Fashion Editor for Downtown Magazine. 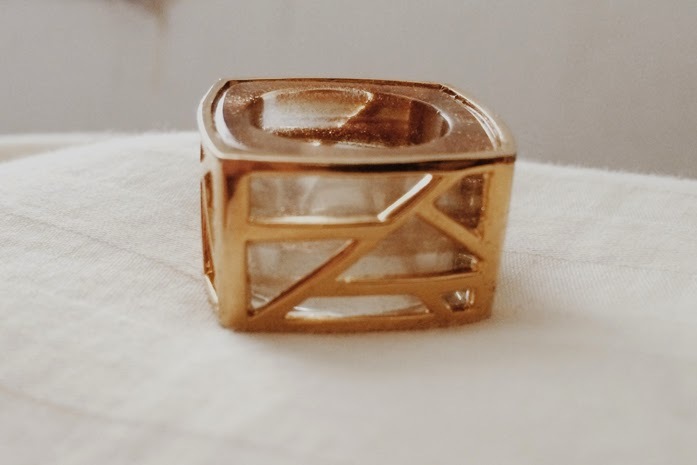 This square cocktail ring is part of her Lattice Collection, which was inspired by an exhilarating hiking trip towards the Himalayas, along the Tea Horse Trail. She explored the magnificently preserved town of Lijiang, China - where they use lattice window treatments. She incorporated the idea of traditional geometric lines and translated them onto modern jewelry. I love the touch of sparkle - it's not too overpowering when worn and it remains chic and elegant. The lines are different on each side, so it's a nice pattern change to rotate on your finger. 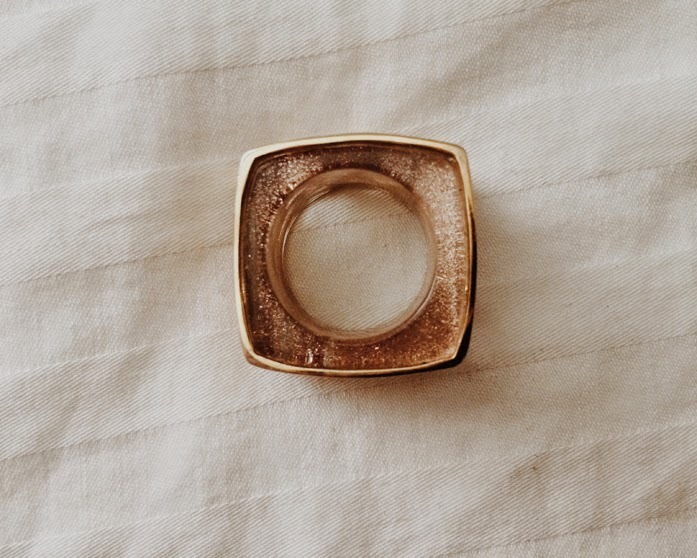 It's a chunky ring, so it's recommended to order one size larger than normal. With that said, it fits comfortably, without getting in way while working with your hands. Ona Chan will be having a trunkshow in NYC at Bloomingdale's (59th Street location) on September 10-13th, if you want to check out her beautiful pieces in person! Ring has been gifted for review. Opinions stated are solely mine. Such a beautiful ring. I love the square design. Oh yay! Hopefully I'll be able to make it since I'm visiting NYC :) Thanks for the heads up, Audrey! Wow! This piece is stunning!